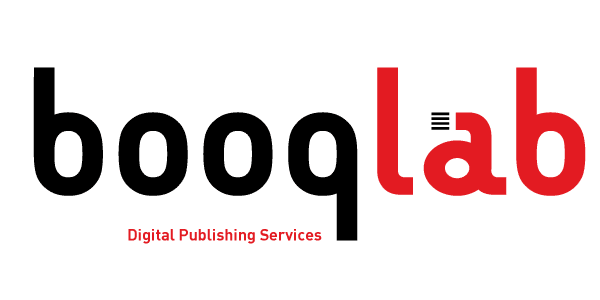 Fixed-Layout ebooks are nowadays a very important work field for booqlab, as their popularity among readers and publishers increases by the minute. 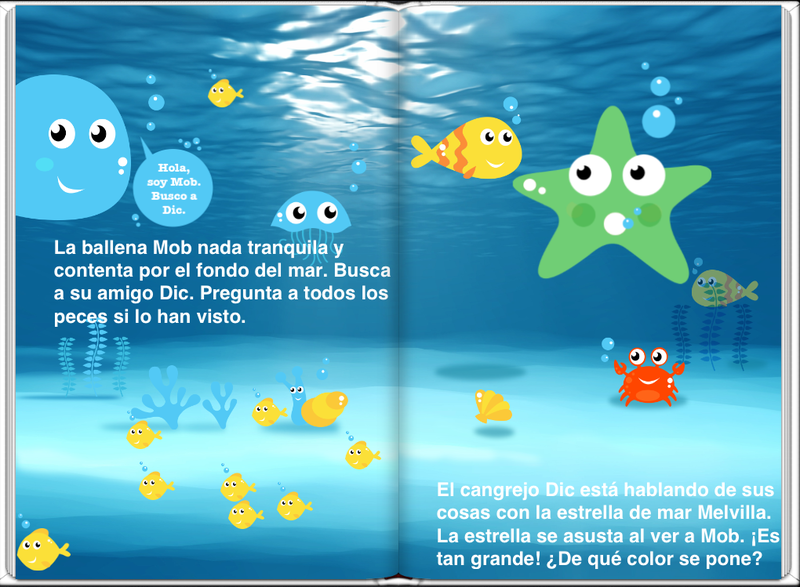 Unlike first and second generation ePubs, Fixed-Layout ePubs maintain the original layout and design of the book, an aspect that makes it an ideal format for children and illustrated digital books. 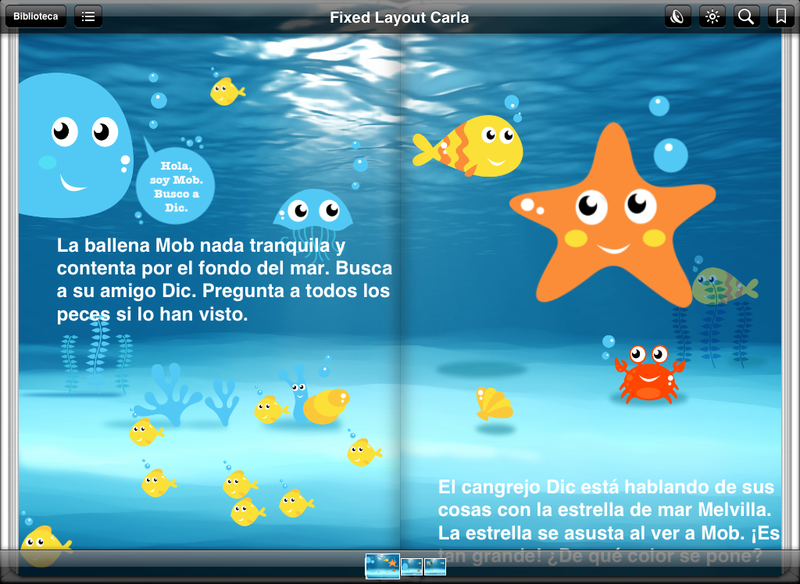 Here you can download a PDF document with information and illustration of the Fixed-Layout ePub features mentioned above. Fixed-Layout is, for the moment, optimized tablet reading and all four main ebook distribution platforms worldwide – Apple, Amazon, Kobo and Barnes & Noble – support and encourage its use. However, the trend in world publishing sector points to a clear increase of the number of readers using these and other mobile devices and also an increase of the applications that support Fixed-Layout standard. In booqlab, we prepare Fixed-Layout ePubs compatible with these platforms and our versatile team also handles art direction, graphic, audio and video production, whenever our client requires it. Nowadays we already work with several Spanish and international publishers, producing titles and series in this format, as well as developing several projects on our own, as a part of our technical and creative research ongoing work. 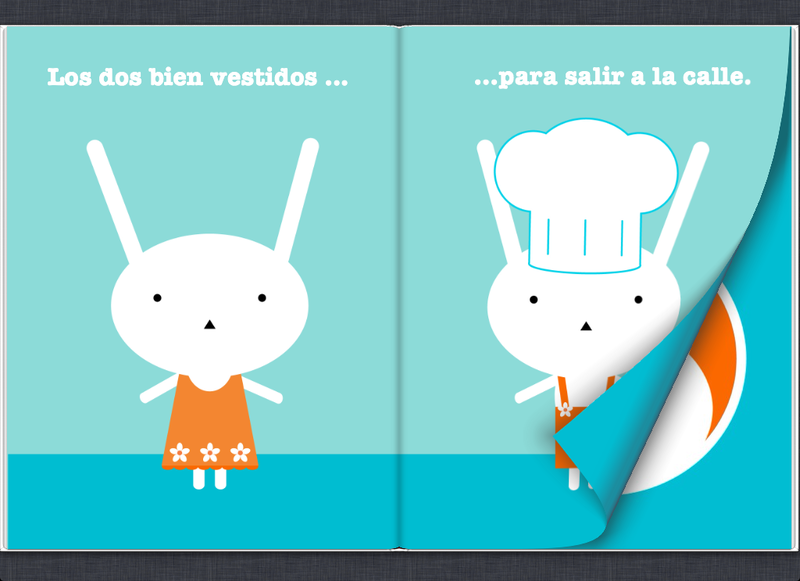 One of these projects it’s the story of our friends Booqui and Quiboo, starring in a thrilling adventure of cooking, mystery and… a chicken. Below you may find some screenshots of their book, that you can also download here, free and DRM-free . You can download more samples of our work here and also contact us for more information regarding service details and cost of Fixed-Layout ePub production and conversion.